Why Is Search Engine Optimization So Important? Perhaps you’ve already heard about Search Engine Optimization (SEO). You are also convinced that it works well in various businesses operated online. But what you are probably wondering is why SEO so powerful. Why Are Guest Posts So Important For Seo? SEO is incredibly about offering the uses a fastest, best, and friendliest experience possible. It will provide them with what they’re looking for, which in turn, makes two parties happy. Remember that a happy visitor usually becomes a returning customer. Who wouldn’t want their businesses to be exposed to the customers? With SEO, your brand is seamlessly revealed to the large audience. The customers usually rely on what they see on the first page of the search. If your website appears three to five times during the multiple searches, they will probably think that your business is better than anyone else. Anticipate a good thing after that! 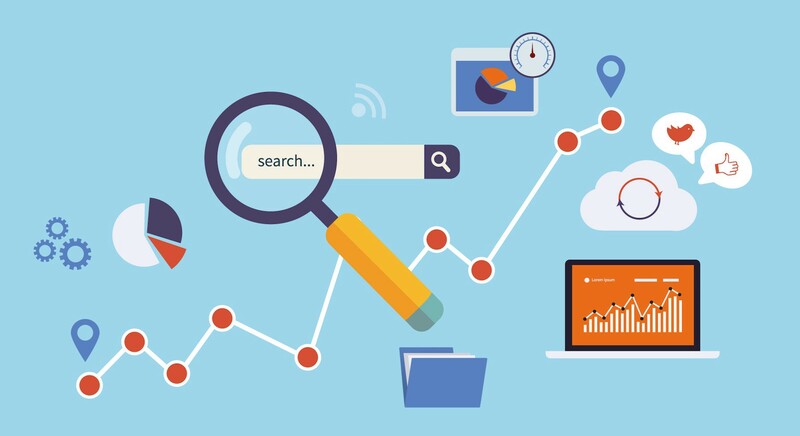 Once your site is properly optimized, it can increase the visibility, credibility, and usability of your search engine – all of which increase the traffic to your website. Now that you enjoy higher numbers of visitors, the Google Analytics (that every site should have set-up) can track the valuable information of your visitors. You will know what browser they’re using, the used keywords, the used technology, the geographical location, the usual times and days they’re active, and so on. With all these valuable data, you can determine the strategies and hone your advertising rather than play a guessing game. All you have to do is to present your brand at the top result so that visitors will opt for your products or services. SEO will help you attract people to get your offers. Once they come to your site, you can have the chance to convert that visitor to a new customer. People trust the search engine results unconsciously. If Google placed your business at the top of the search result, you are in a good place. It is good for the people to see your website there. SEO will match things perfectly and leave a good impression on the online searchers. In return, you can gain a better reach using recommendations from previous customers. We know that building backlinks can be very stressful and time-consuming. Well, stress no more as there are many SEO companies that will reach out to high authority websites related to your niche and get you backlinks to improve your rankings on search engines. Guest posting is one of the highly regarded best online marketing strategies every business can invest. If you want to give awareness about your brand’s messages and win the trust of the audiences, begin contributing content to other posts that related to your niche. You already have the power of SEO. Now, you can work with the guest posting and get all the benefits including, instant exposure to the targeted traffic, personal network expansion, social media share stimulation, online authority improvement, backline profile fortification, brand awareness growth, qualified lead generation, short sale cycle, acquisition of useful feedbacks from community, and improved marketing content skills. So make sure to have guest posting also as part of your SEO goals.